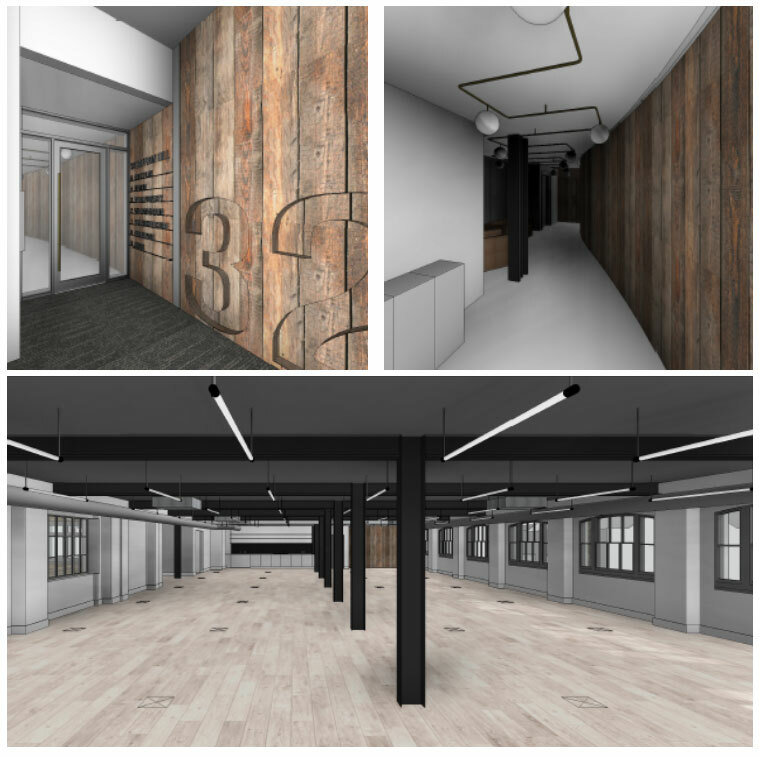 We were instructed by our Client to manage and deliver the internal refurbishment of two floors and the ground floor reception of this building in Farringdon. Complete refurbishment of each floor was undertaken to provide a modern attractive commercial office environment with new balconies created at fourth floor level. The refurbishment was completed within budget and on programme. For these works a close working relationship was important with both the existing tenants and the M&E engineer to ensure the works were successfully completed with minimal disruption to other users.